A few hours after ICICI bank its sacked boss, Chanda Kochhar hit out at bank terming the bank's decision as hurting and shocking treatment. Board of Directors of ICICI decided to treat separation of Chanda Kochhar from Bank as ‘Termination for Cause’ under Bank’s internal policies. The ICICI Bank has sacked boss Chanda Kochhar after an internal investigation that found her guilty of violating the bank’s code of conduct. 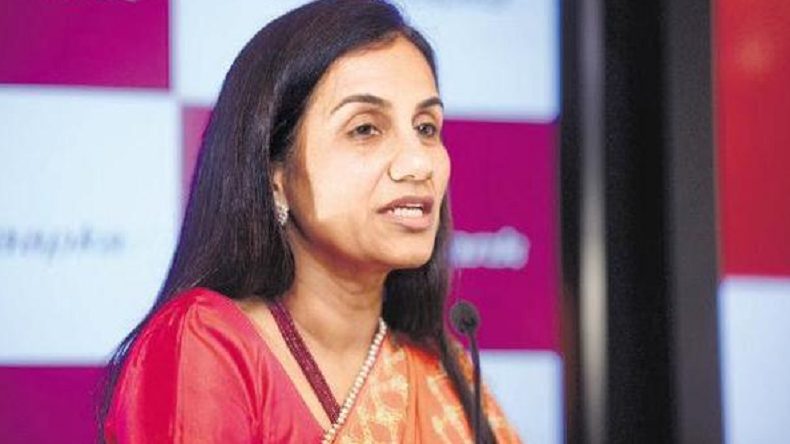 After a few hours of her sacking, former ICICI bank CEO and managing director Chanda Kochhar termed the bank’s decision as hurting and shocking treatment. Chanda Kochhar said that she is utterly disappointed, hurt and shocked by the bank’s decision. she has received a copy of the report. She asserted that none of the credit decisions at the bank are unilateral. ICICI is an institution with established robust processes and systems that involve committee-based collective decision making with several professionals of high calibre participating in the decision making. Hence the organisation design and structure obviate the possibility of a conflict of interest. “I have served at ICICI for the last 34 years with all my dedication and hard work. I have never shied away from taking tough decisions whenever required to be taken in the best interest of the organisation. This decision from the bank has caused me immense hurt and pain,” Chanda Kochhar told media. What are the allegations against Chanda Kochhar? The former ICICI bank CEO and managing director Chanda Kochhar has been facing the CBI allegations for approving loans to Videocon chief Venugopal Dhoot, who allegedly invested Rs 64 crore in Chanda Kochhar’s husband Deepak Kochhar’s company NuPower Renewables.